Businesses are discovering that they can create new business opportunities as well as make their existing operations more efficient using real-time data at scale. 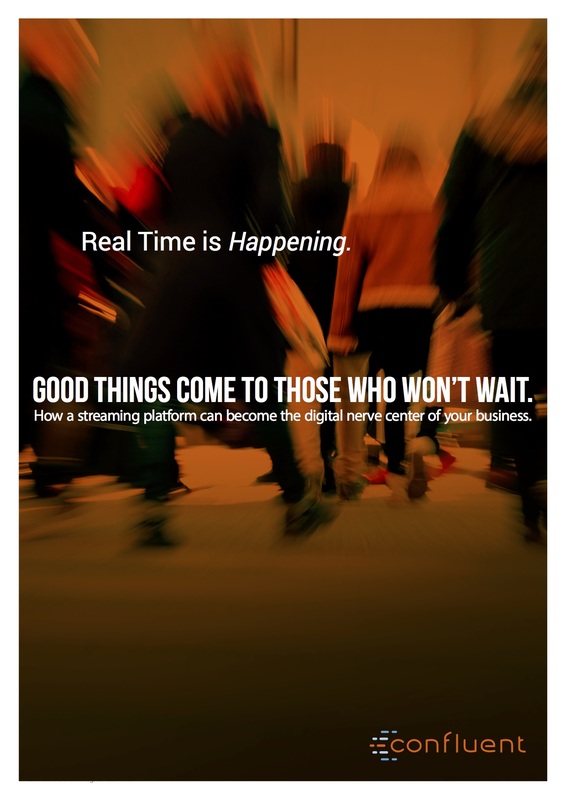 With real-time decision making on everyone’s agenda, now is the time to put an event streaming platform at the center of your business. Read this white paper to find out how real-time data streams based on Apache Kafka is revolutionizing your business.